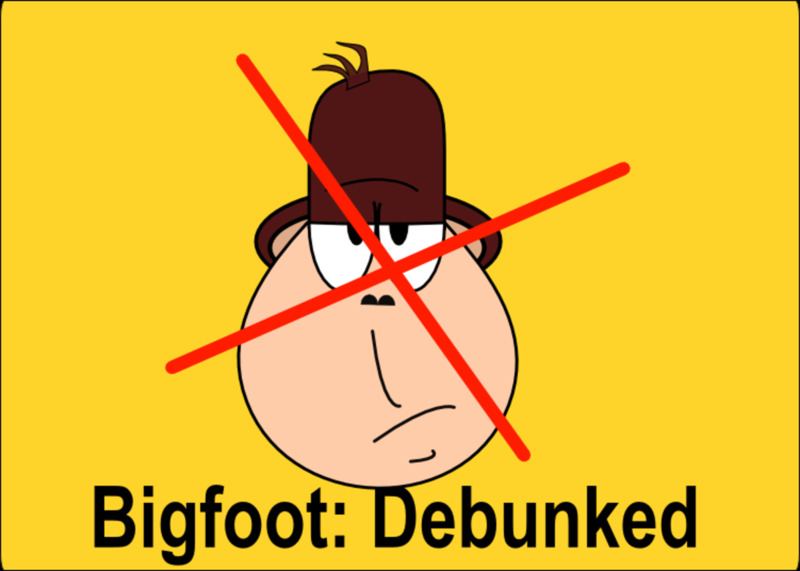 According to the Oxford Dictionary, a cryptid is an animal whose existence or survival is disputed or unsubstantiated, such as the yeti. 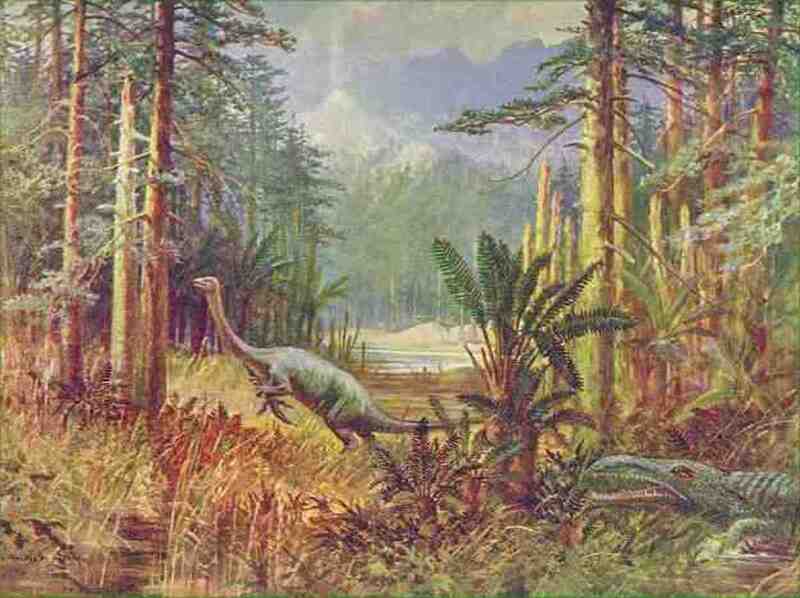 The International Society for Cryptozoology is continually evaluating the evidence for cryptids. Here are eight of the most famous cryptids in Asia. 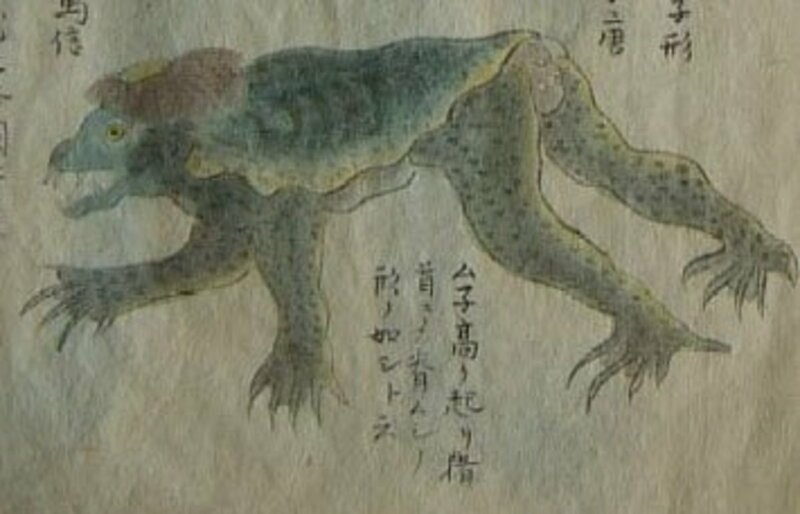 The Kappa is a Japanese water creature known for having long, incredibly elastic arms. 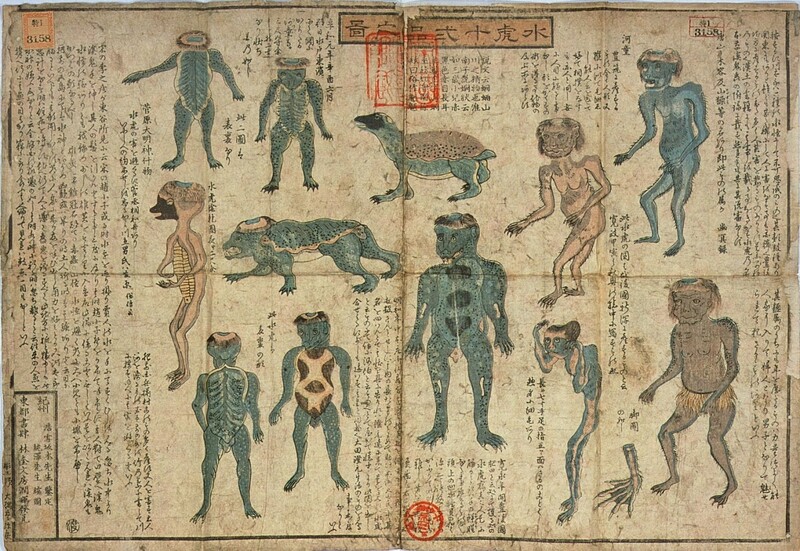 It is described as being green in color with scaly skin and webbed feet, yet still somehow resembles a humanoid. 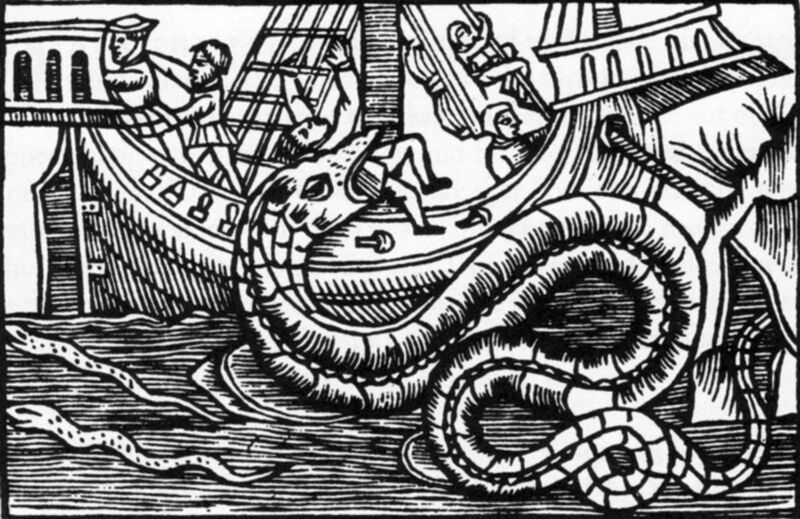 Supposedly they lure people, especially children, to pools of water and then drowns and eats their flesh and livers. There are some places where Kappas are said to roam where warning signs have been erected to scare away tourists. There is a story that the only thing Kappas like more than human flesh and liver is cucumbers. The legend says if you carve your name and birth date on a cucumber and then feed it to the Kappa it will leave you alone forever. In May of 2014 remains of what were thought to be a Kappa were put on display in the Miyakonojo Shimazu Residence. The bones were from a Kappa killed in 1818 in Kyuushuu. The Orang-bati is found on the island of Seram in Indonesia. This cryptid is basically a cross between a flying monkey and a bat. They are vicious and said to raid villages, carrying away children to eat later. It is described as being about five feet tall with black leather-like wings. The skin is the color of blood and it has a thin, long tail. Christian missionaries have heard stories from local villagers going all the way back to the 1500s. Tyson Hughs, a missionary from England, claimed to have seen the animal himself. He had arrived on the island in 1987 for an 18-month long stay to assist the native people in developing more efficient farms. He had heard the wild tales, but was a non-believer until he saw it for himself. In August of 2012 the National Geographic Channel aired an episode called Winged Assassin. They tried to capture an Orang-bati and almost succeeded, but it manage to escape. Issie is a lake cryptid that lives in the depths of Lake Ikeda in Japan. The lake is set in the caldera of an extinct volcano. Yutaka Kawaji witnessed the creature three times in his life. He saw it twice in the spring of 1978 and then again in September. The September sighting is the best known, because it was witnessed by 20 people. The witnesses saw a large black creature gliding through the water. It had two humps measuring about 16 feet long and about two feet out of the water. Yukata jumped into a motorboat and sped after it but was unable to catch up with it. He chased it for three to four minutes before he lost sight of it and never saw it again. That same year in December the monster was seen by Toshiaki Matsuhara and he actually managed to photograph Issie. The city of Ibusuki had offered a 100,000 yen ($670) reward for a photo of the beast and officials were impressed enough to give the reward to Toshiaki. A video of Issie was made in 1991 and was shown on the Nippon TV show World’s Mysterious Phenomena. The Lake Tianchi Monster lives in Heaven Lake which straddles the border between China and North Korea. Located on the peak of Baekdu Mountain, as many as twenty monsters have been reported. Skeptics don’t think it plausible because of the volcanic activity in the area. The first reported sighting described it as a large buffalo-like creature when it attacked three people in 1903. It was shot six times but escaped under the water. Another report came in August of 1962 when someone with a telescope saw two of the so-called monsters chasing one another around in the water. 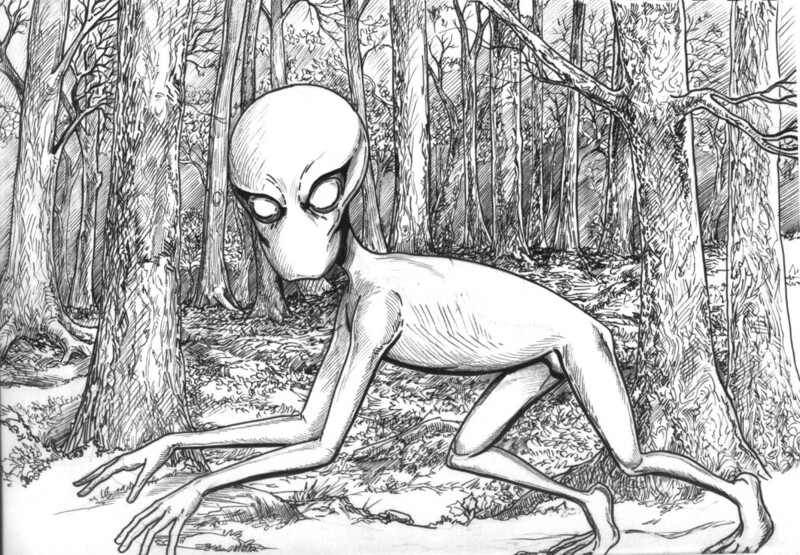 There have been other reports that describe the creature as having a humanoid head on a five-foot long neck with a white ring around the base of it. The rest of it was smooth and gray. A more recent sighting was made in September of 2007 by a Chinese TV reporter. He shot a video of three pairs of the monsters swimming parallel to each other. He claimed to have watched them for over an hour. According to his description, they were very fast and their movements seemed to be perfectly synchronized. 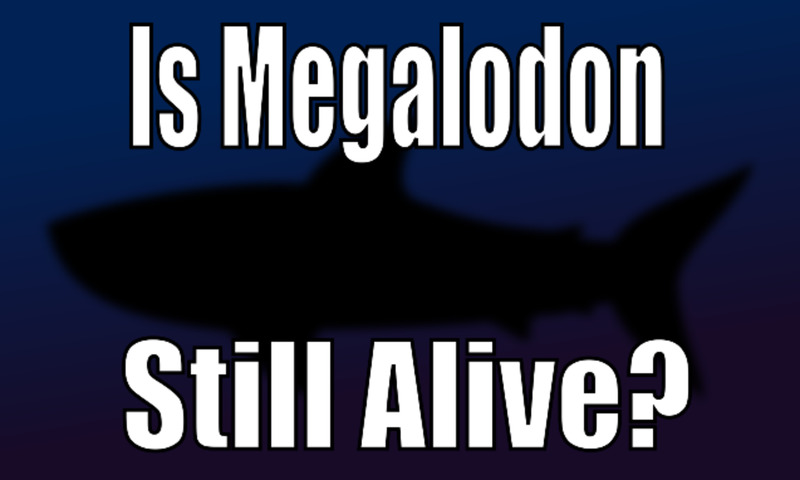 He also added to previous descriptions saying their fins, which could have been wings, were longer than their bodies. The Hibagon is also known as the Japanese Bigfoot. It lives in the forests of Mt. Hiba in Northern Hiroshima. Described as being black or reddish brown, it sometimes has a patch of white fur on its arms or chest. The face is bristly with a snub nose and glowing eyes. It is also said to have a foul odor. Smaller than North America’s Bigfoot, it stands only about five feet tall and weighs about 180 pounds. It also looks more like an ape that the American Bigfoot does. There was a series of sightings of the Hibagon between 1970 and 1982. The first reported encounter was made by a group of school children who were out gathering mushrooms in the forest. 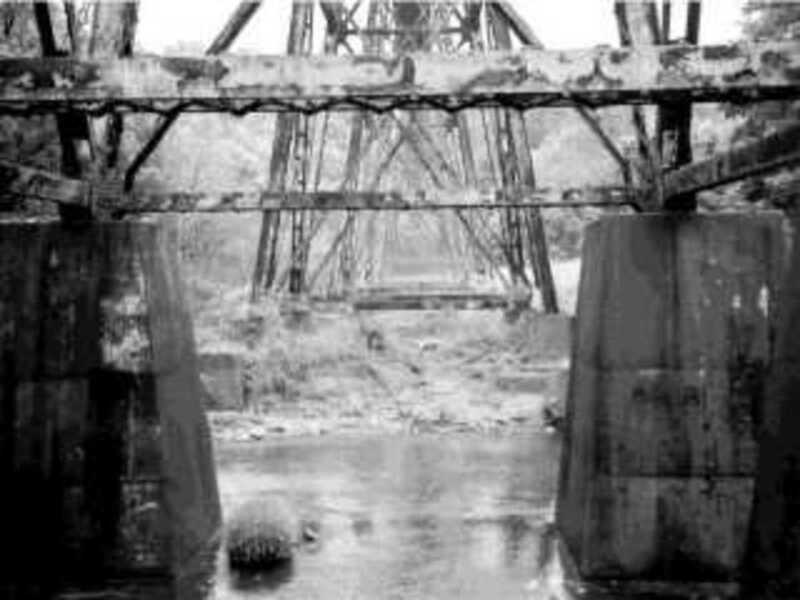 Two other sightings were reported in July of 1970, one by a utilities truck driver and one by a farmer. In December, tracks of the creature were found in the snow on Mt. Hiba. Sightings continued on and off for years until they abruptly stopped in 1982. There are several ideas as to what else the animal might have been. One is that it was a Japanese macaque but the color and size didn’t quite match the descriptions given of the Hibagon. Other theories include an escaped Asiatic black bear or orangutan, feral humans or mountain men. The Kala Bandar, Hindi for “black monkey,” was a part-man, part-monkey creature that appeared on the streets of New Delhi, India in May of 2001. Its sole purpose seemed to be to terrorize the panic-stricken people of the city by leaping from building to building and startling humans. 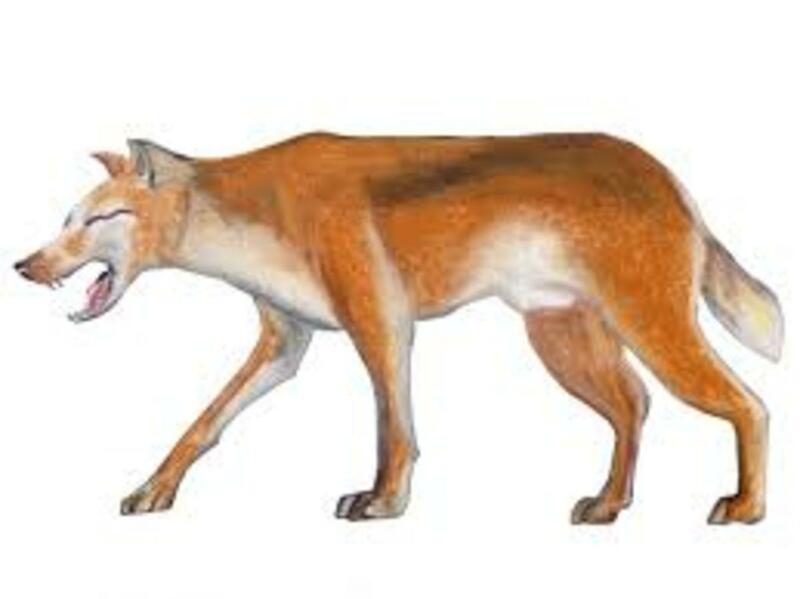 The creature was described as between four and half feet and five and a half feet tall. It had thick, black hair all over its body and glowing red eyes. It appeared to have a metal helmet and metal claws. There were various theories as to what the creature was, including an Indian version of America’s Bigfoot or even an incarnation of the Hindu god Hanuman. Three people died because of the Kala Bandar. One was a pregnant woman who tumbled down a staircase when startled by the creature. In two separate instances, two men jumped to their deaths when faced with the monster. All across the city, people reported bites and scratches from the monkey man. Armed men guarded their neighborhoods at night until reported sightings became scarcer and scarcer. Yeren is a Chinese word meaning wildman. It has been seen in heavily forested areas of central and southern China for centuries. The Yeren walks upright like a man and footprints have measured as long as 16 inches. Descriptions put it at six and a half feet tall and covered with thick reddish-brown hair. In 1940, a biologist named Wang Tselin examined a corpse killed in the Gansu region. Over six feet tall and female, it seemed to be a cross between a human and an ape. In 1950, geologist Fan Jingquan claimed to see a live pair that he felt were mother and son in a forest in Shanxi province. In 1961, road builders claimed to have killed a female Yeren in a forest in Xishuang Banna. The body disappeared before the claim could be substantiated. In 1976, six local bureaucrats came across a Yeren on a lonely highway in Hubei province. The creature was attempting to run away and slipped and fell down an embankment. One of the men threw a rock as it finally managed to run away. There was an intense investigation by the Chinese Academy of Sciences, but nothing conclusive was found. Possible proof of the Yeren’s existence was found in 1980 when the preserved hands and feet of the animal were discovered in the possession of a biology teacher who had acquired them from villagers who had killed it in 1957 in the Zhejiang province. Some researches have suggested that the Yeren might actually be a surviving Gigantopithecus, which lived in China 300,000 years ago and was thought to be extinct. Tsuchinoko is one of the best known cryptids of Japan. It is also known as tsuchi-hebi in Osaka and bach-hebi in Northern Honsho. The creature is a two to three foot long snake-like animal. It has scales that are large and distinct, and is usually a rust or mottled black color with an orange belly. Its mouth makes it look like it’s grinning and it has ears or horns on top of its head. The eyes are large and hypnotic. The body is fairly flat with a bulging midsection. Thought to be extremely venomous it can actually spit its poison. Thankfully, the Tsuchinoko is not aggressive and will flee if given a chance. It is also said to smell like the flowers of a chestnut tree. Unlike regular snakes that undulate black and forth when moving, the Tsuchinoko undulates up and down. it can also leap at least six feet. They are fond of water and are good swimmers. It also makes a lot more noises than the hiss of a common snake. It is said to bark, chirp, groan, growl, grunt, moan, snarl and squeak. Supposedly, it can also mimic a human voice. An old legend said it would talk to travelers to confuse them and the only way to shut it up was to give him alcohol. There have been many documented sightings of Tsuchinoko over the years, the greatest number being in Mikata in Hyougo Prefecture. 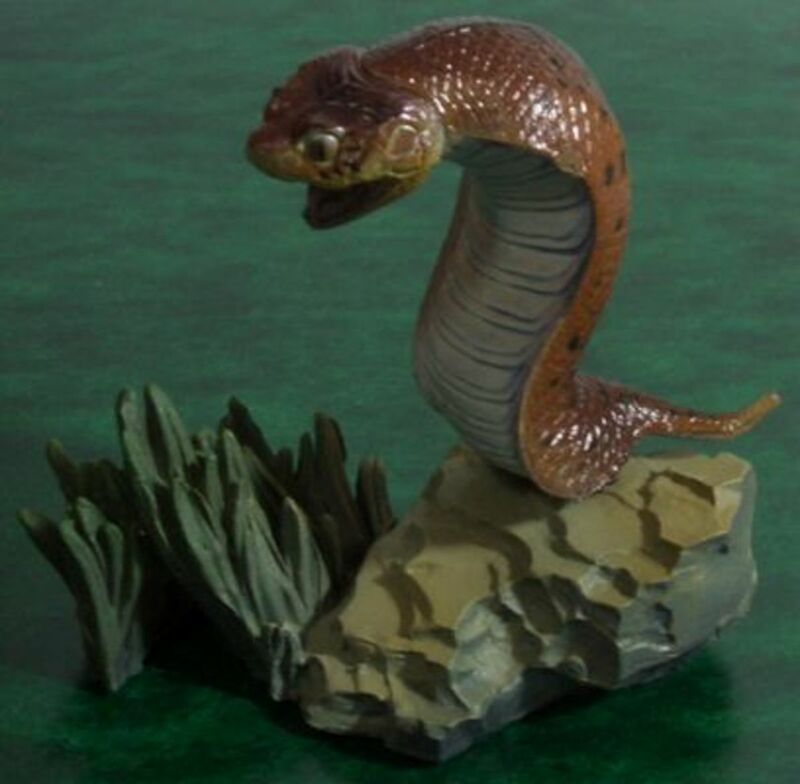 The town of Mikata claims to have the remains of a Tsuchinoko, as does the town of Yoshii.